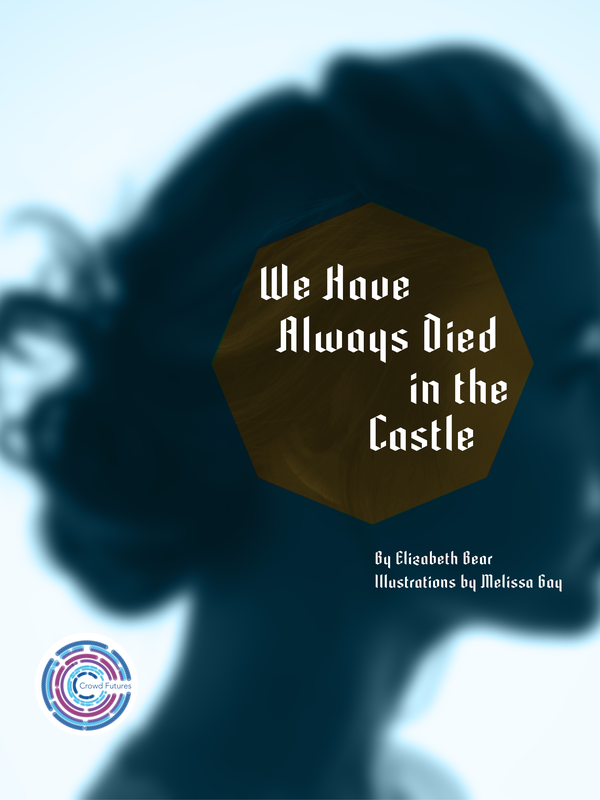 This month CSI released the first story resulting from this project, We Have Already Died in the Castle, by Elizabeth Bear, illustrated by Melissa Gay. Download this free publication to explore Bear & Gay’s vision of the uses society might find for truly realistic, multisensory Virtual Reality–therapy, criminal justice, gaming, empathy, redemption? Enjoy!